One of the smallest double electric breastpumps in the world helps mothers save precious time and offers freedom of movement whilst pumping. Double pumping also saves you precious time and improves milk production. Freestyle is ideal for daily and regular use. Efficient: simultaneous expression in combination with the 2-Phase Expression Technology increases the amount of milk. 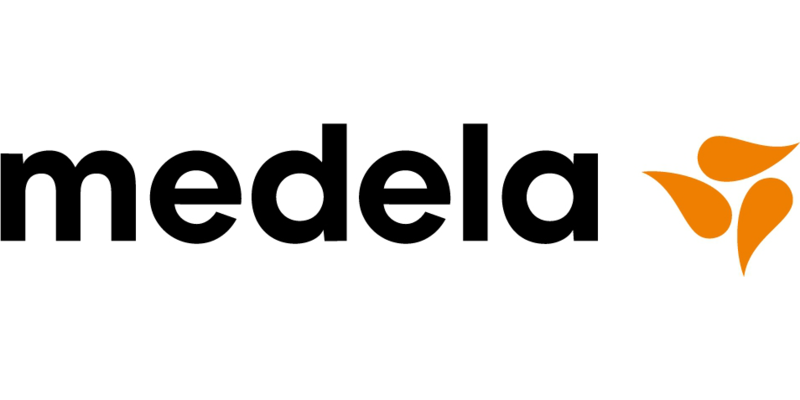 Medela has been the first company worldwide to deeply research babies and their feeding behaviour. 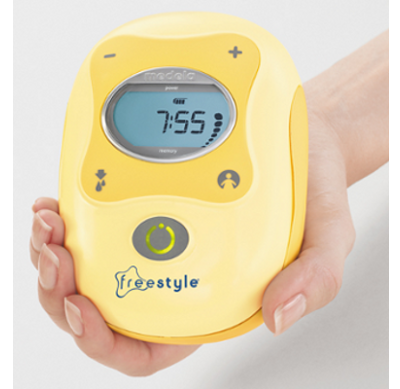 The 2-Phase Expression Technology is based on the natural sucking rhythm of the baby: Short, stimulating movements are followed by longer, more intensive ones, ensuring an optimal milkflow. It's faster let-down and maximum milkflow significantly reduces pumping time. So you can express more milk in less time - and more comfortable. Choose the right breastshield for you: Every mother needs her individual breastshield size. This is important to have an efficient pumping session without pain and to empty completely the breast in a shorter period of time. 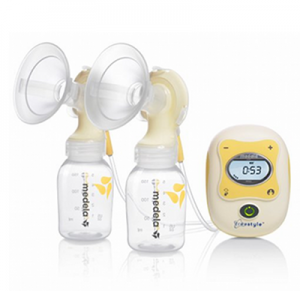 There for Medela offers 5 different sizes of its PersonalFit breastshields. 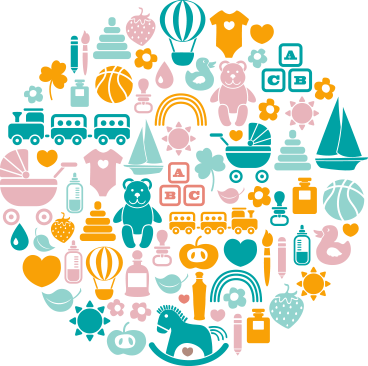 BPA safe: BPA-free parts and thorough cleaning - for the good of your baby All products that come in contact with breastmilk are BPA-free and easy to clean, no matter whether you boil, disinfect or clean them using our microwave bags. The best for your baby: Are you separated from your baby during the day? Are you unable to breastfeed your baby directly due to work commitments or because your baby has had to stay in hospital? The Freestyle Double Electric Breastpump helps you to pump breastmilk efficiently and comfortably - no matter where you are. 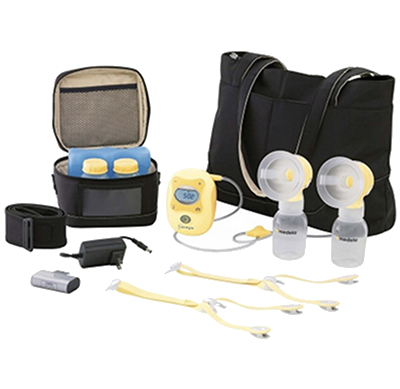 What do I do if there is low or no suction when pumping with the Freestyle breastpump? - Make sure the breastshield is assembled correctly and the back cap is firmly attached at all three connection points. - Make sure the tubing ends are securely attached into the pump and breastshield assemblies. There should be a slight click when the tubing connection is properly made. - Take care not to kink the tubing. - If single pumping, make sure the unused tube is securely connected to the tubing dock. - Make sure battery is not low (flashing battery symbol with one bar). If low, use power cord to charge. 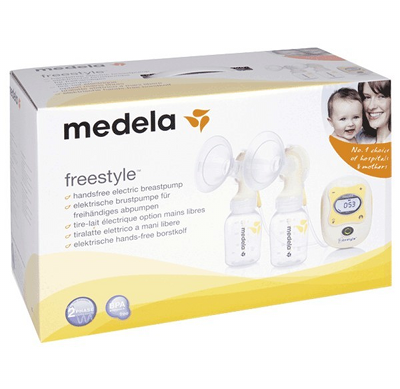 Please click above for Medela Freestyle Breastpump instructions.